This product is now obsolete and has been replaced by the F1 SF Fire Helmet, F1 E Fire Helmet and Gallet F1 XF Fire Helmet. Very high level of protection against the main risks encountered in structural fire-fighting operations : heat, flame, shock and electrical hazards. 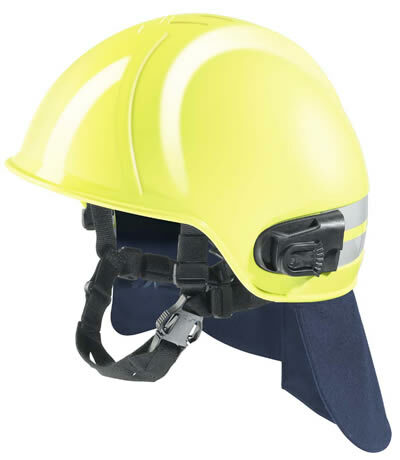 Lightweight and flexibility which make it also a good solution for other operations such as road traffic collision rescue, medical assistance and road clearance.